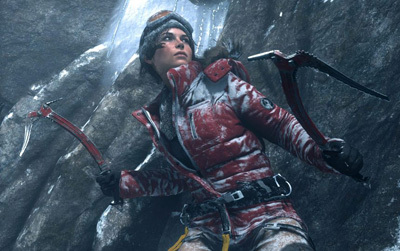 Rise of the Tomb Raider Cinematic Trailer Hits! Square Enix and Crystal Dynamics have debuted the new cinematic trailer for Rise of the Tomb Raider which you can watch using the player below! 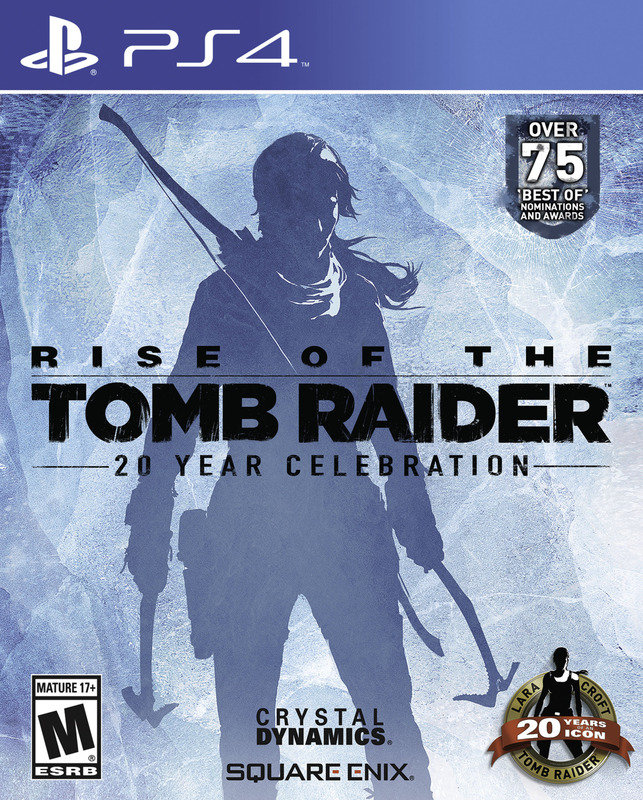 The trailer features the voiceover of Camilla Luddington (“Grey’s Anatomy”), who also provided the voice and motion capture for Lara Croft for the 2013 video game Tomb Raider. Stay tuned for the game’s full reveal during the Xbox E3 Briefing on June 15.